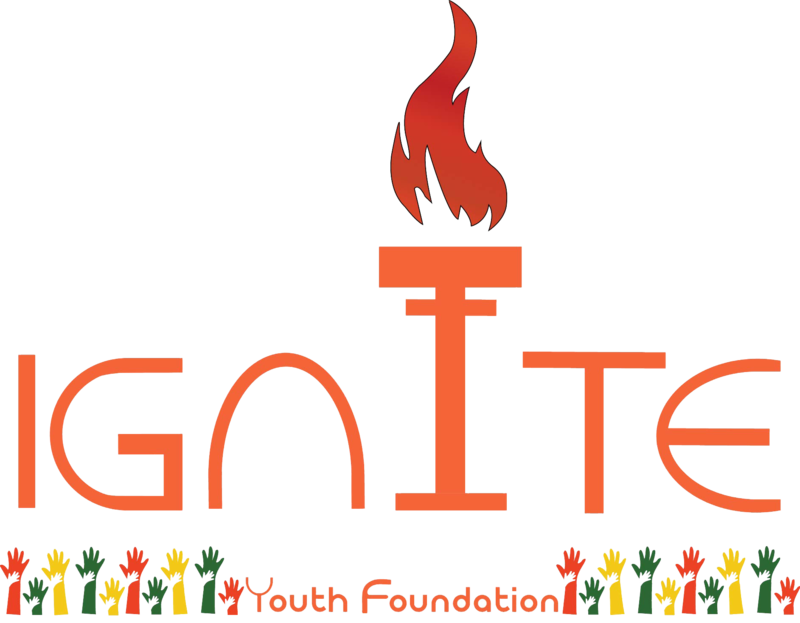 ‘Ignite Youth Foundation’ is a nonprofit organization which shares the vision to make a positive difference through free education and make a better nation. From the very beginning of our journey, we were working for youth development as well as operating a school where we educate them at free of cost and provide free health care to over 50 children. Moreover, we are also providing employment opportunities to the mothers of those children through our women empowerment project “Shopno Nir” where they are being provided with vocational training on crafting. Our going on project is ‘Eco youth Leadership Program’ on waste management. **Registration is free but finally selected candidates must pay 400/- BDT as the membership fee of IYF.